I’m Antoine. 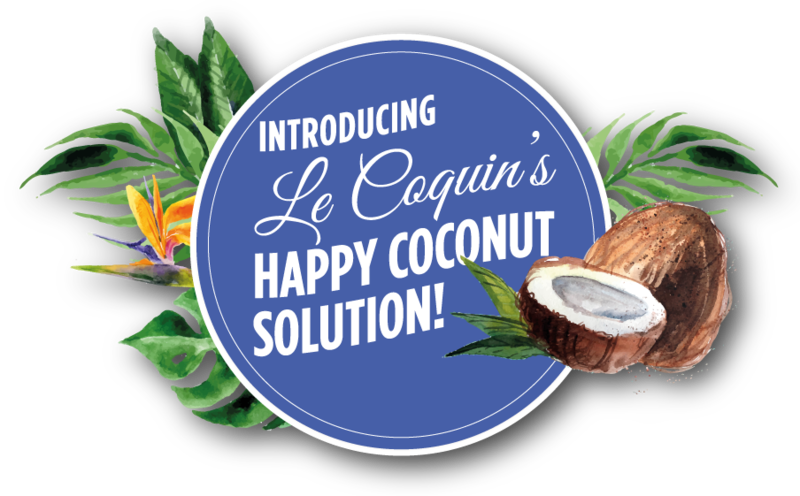 In 2015, after developing a dairy sensitivity - a problem affecting a significant amount of individual around the world, I founded Lecoquin Foods. 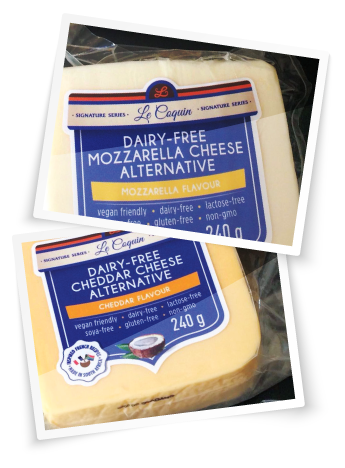 As a health conscious, the quest for clean dairy free and gluten free foods low in sugar started. To my surprise, I found “Rien du tout” nothing! My personal drive for better food standards made me start LeCoquin Foods. Consumers are our friends and we are happy knowing that quality products are delivered so life becomes better and easier altogether without worries about proper nutrition. 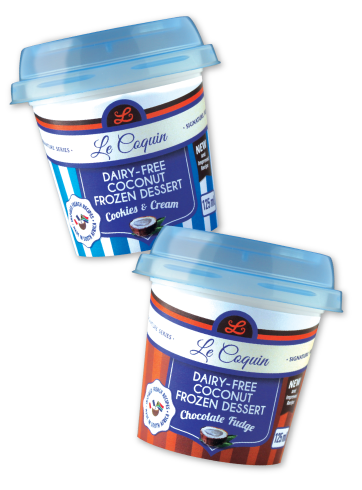 LeCoquin’s range of coconut-based dairy-free cheeses, frozen desserts, yoghurts and milk is inspired by traditional French recipes and made with the discerning modern consumer in mind. After all, we believe that you should enjoy the sweetest things in life without compromising on the health of your body or the health of our planet.